Everybody loves to be a winner…including you! We are proud of your efforts and hope these awards and scholarships will help you reach your goal of becoming a laboratory professional. Take a look at this list of possible awards and scholarships available to MLS students and see if you can find something for you. This is not an exhaustive list of awards and scholarships available but hopefully it gives you a place to begin looking. ASCLS-Idaho recognizes one outstanding MLS student each year and awards them the Anna Watts Memorial Award. The award is presented at the Spring Convention. Interested students may apply HERE. 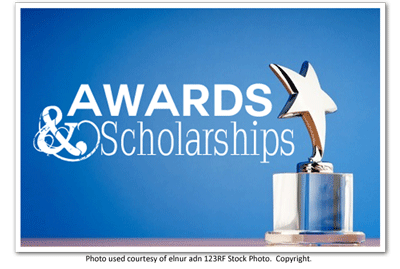 ASCLS offers many awards and scholarships to MLS students including the Alpha Mu Tau Scholarship, the Student Forum Leadership Award and the Education & Research Funds Grant to name just a few. Check out the possibilities HERE. NAACLS offers links to possible scholarships and awards available to students. Please contact the sponsoring site for specific information about the various awards and scholarships available. Find the list HERE.